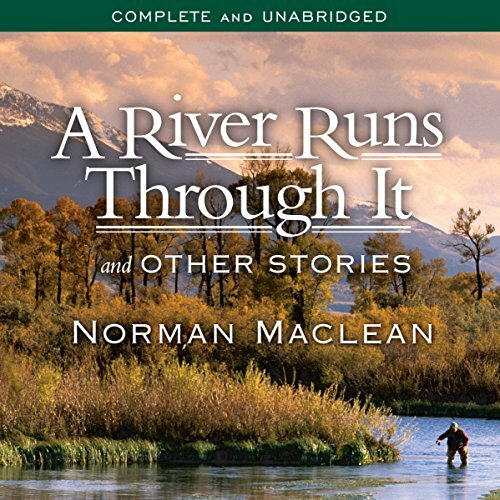 Showing results by narrator "David Manis"
In A River Runs Through It, Norman Maclean claims that “in my family, there is no clear line between religion and fly-fishing.” Nor is there a clear line between family and fly-fishing. It is the one activity where brother can connect with brother and father with son, bridging troubled relationships at the junction of great trout rivers in western Montana. In Maclean’s autobiographical novella, it is the river that makes them realize that life continues and all things are related. Loved the Movie- and the Short Story is Better!